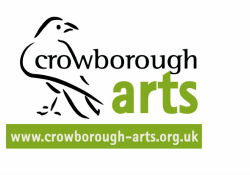 Crowborough Arts supports two groups, painting from models three times a month. These are friendly and collegiate sessions, where all are welcome, whether novice or experienced artist. Please see our events page for a list of upcoming sessions. Group members should bring their own equipment. Please contact Mary H Harris 01892 653487 if you are interested in joining either group.